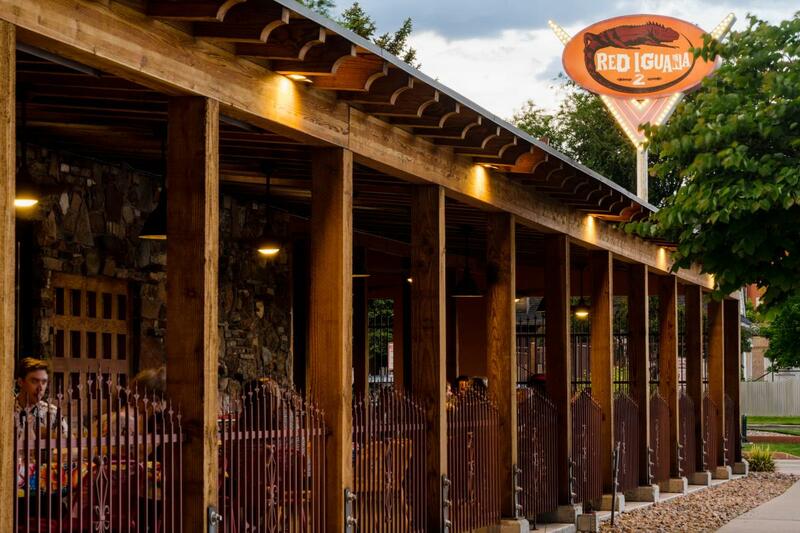 Ask anyone where you definitely need to eat in Salt Lake, and you&apos;ll get one response-Red Iguana. Red Iguana has been a Salt Lake institution, serving up traditional Oaxacan dishes and generations-old recipes to generations of Utahn&apos;s. Known best for their moles (a slow-cooked sauce with up to 23 ingredients), Red Iguana is a classic environment, and with great service, and arguably the best Mexican food in Salt Lake. Ramon and Maria Cardenas, who were both in Chihuahua, Mexico started their first restaurant in 1965, and opened Red Iguana in 1985. 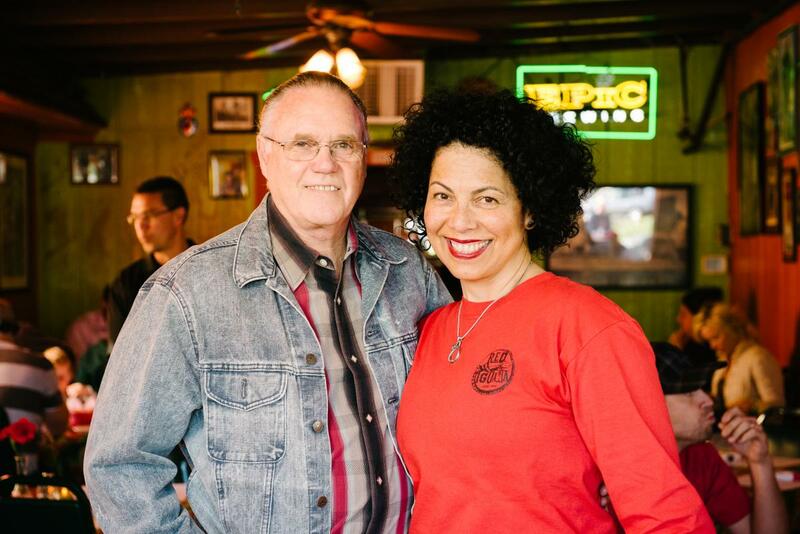 Maria&apos;s daughter Lucy Cardenas and husband Bill Corker bought the restaurant after Ramon passed away in 2004, making it a true family business. Originally one location, Red Iguana has expanded into a second, much larger location, and locals know why. The Red Iguana tends to have a line out the door from 11AM to 9PM. Its just that kind of place. It&apos;s also known for delivering top-notch food at a ridiculous pace. The serving staff is almost as good as the food they&apos;re serving, so don&apos;t let the line daunt you-you&apos;re going to get great food, and quickly. The family at Red Iguana is truly Salt of the Earth. Between the happy, framed faces adorning the walls, the soul-satisfying food, and the obviously-happy-with-their-jobs staff, you&apos;re missing out if you pass through Salt Lake without trying a meal or two. Appetizer: Encurtidos. Fried, shrimp-stuff jalapenos. Bueno. Entree: Mole Amarillo or Carnitas with a side of Amarillo mole. This mole will make you sweat and will bless you with awesome dreams.